With all the excitement that this month brings, it’s easy to forget that National Physical Therapy Month is in October. 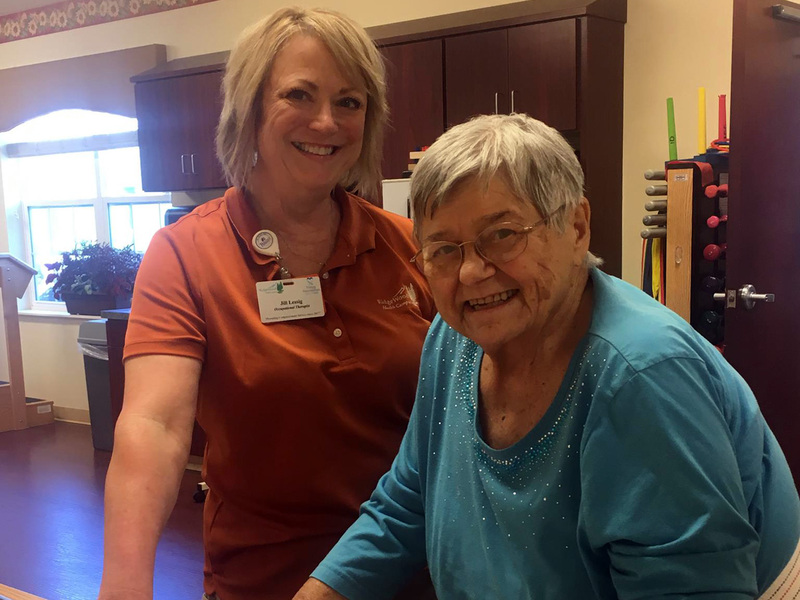 Physical Therapy is just one of the many forms of treatment that we offer at Paragon Rehabilitation, but its importance cannot be understated. Dating back to the First World War, physical therapy was originally adopted as a means of treating wounded soldiers. Initially known as “reconstruction aides”, the first physical therapists were graduates of Walter Reed Hospital and Reed College. As years passed, technology and medicine rapidly evolved to meet the needs of those returning from war. Eventually, after the development of educational and training programs, physical therapy came to be a recognized profession. Host a session for other health care providers to learn about a physical therapist’s role in pain management. Offer to assist APTA’s public and media relations staff with placing the TV and radio public service announcement in your community. Contact public-relations@apta.org for step-by-step instructions. For more ways to help spread awareness, check out http://www.apta.org/NPTM/. To see how Paragon is celebrating National Physical Therapy Month, be sure to follow us on Facebook and Twitter!